Fall is beautiful in Indiana. This year Fall is especially pretty. 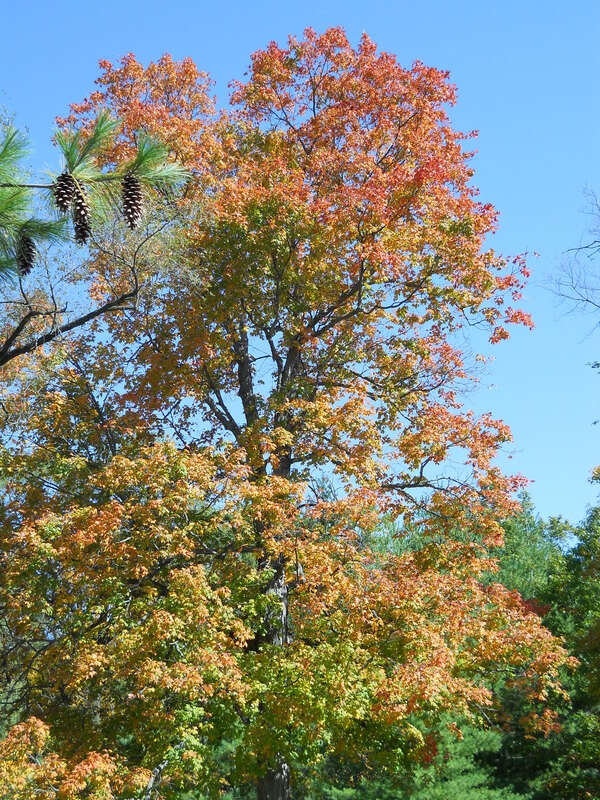 I took a lunch break last week in the local park and snapped some wonderful Fall foliage just beginning. Gorgeous!